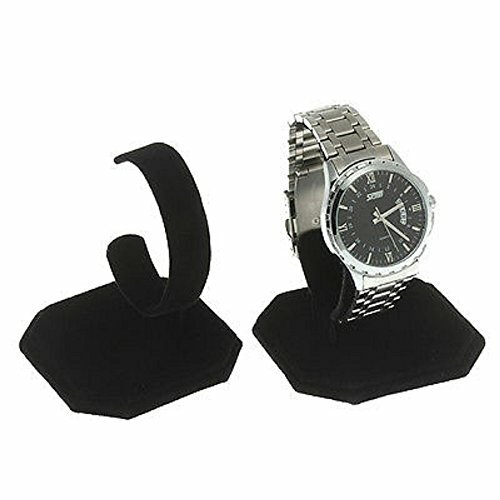 Watches are fashion accessories that both women and men love to buy and wear. 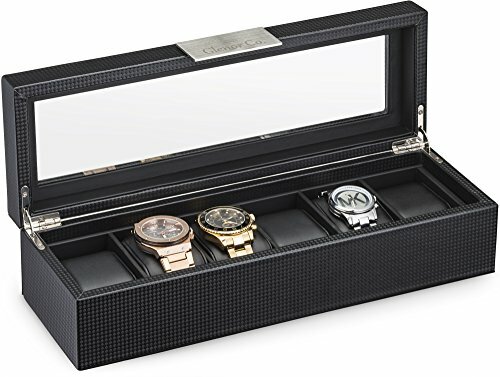 In the last years, watches have become more than just the simple accessories that we use for knowing the time; they are now more like jewelry. 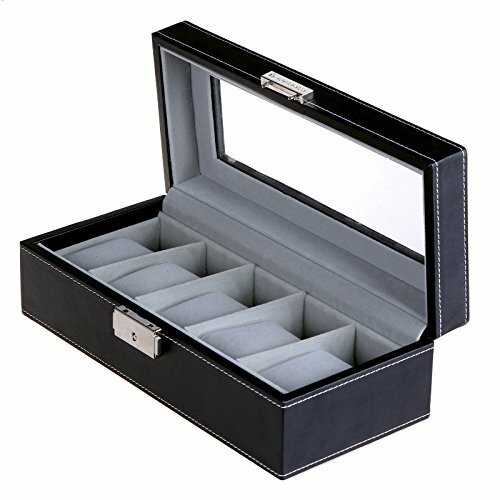 This is because we have other timepieces to use for knowing the clock, so watches are now used also for their stylish look, for the amazing design that complements our outfit. 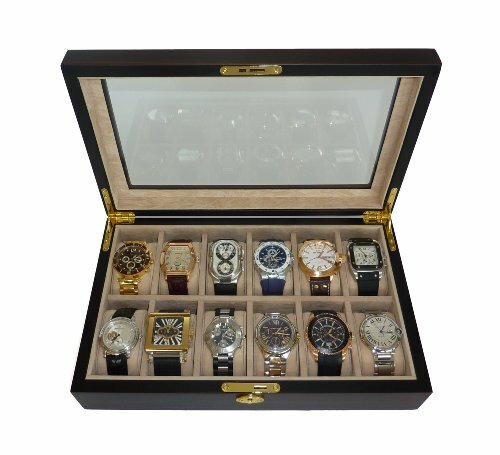 So if you sell watches, or if you love collecting them, then you know how essential it is to display or organize them in a proper manner. 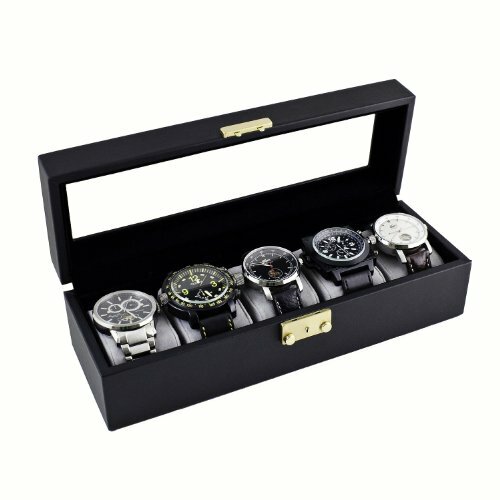 Therefore, here you have some watch holders to help you. 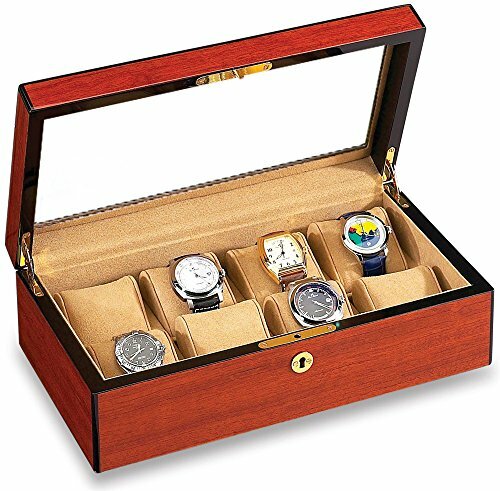 To meet your specific needs and your preferences, we created a selection of watch holders. 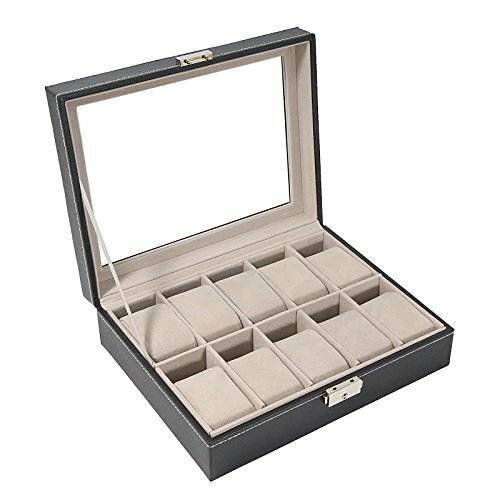 Browse through it, or select the options of your preference, to find the watch holders that you need in your store or home. 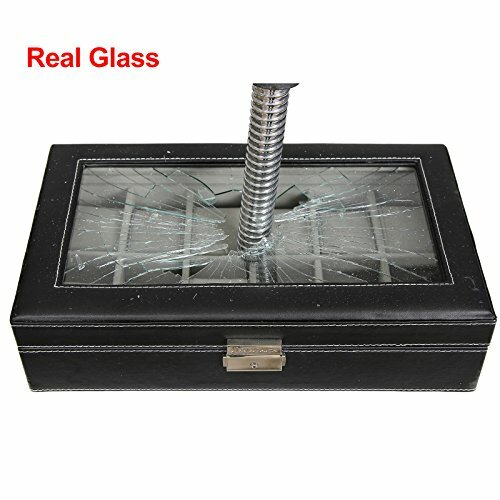 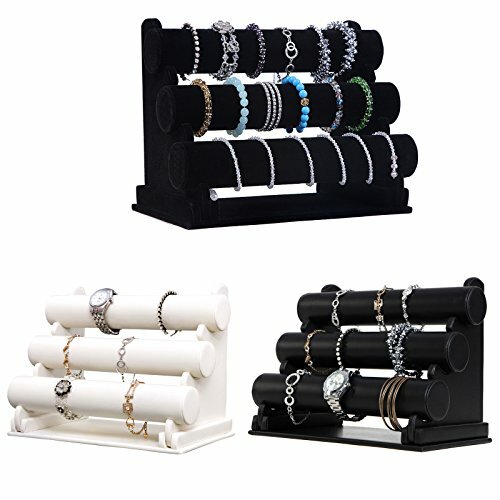 Here you will find various models of holders, as we wanted to make sure that every customer finds something to use. 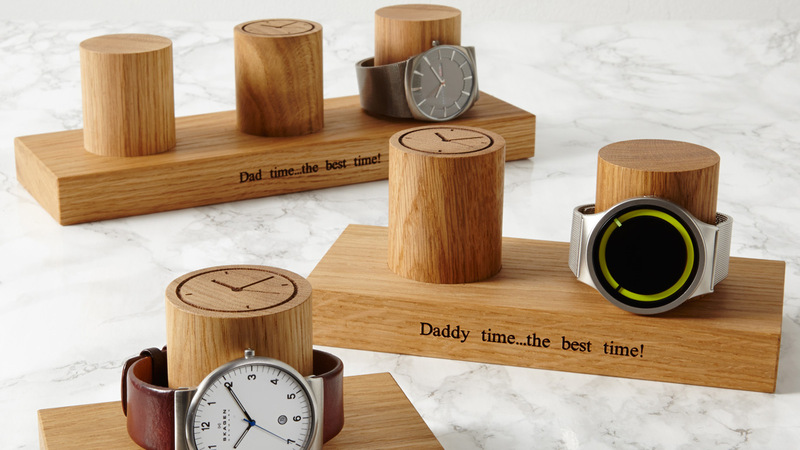 You can choose them depending on what interests you. 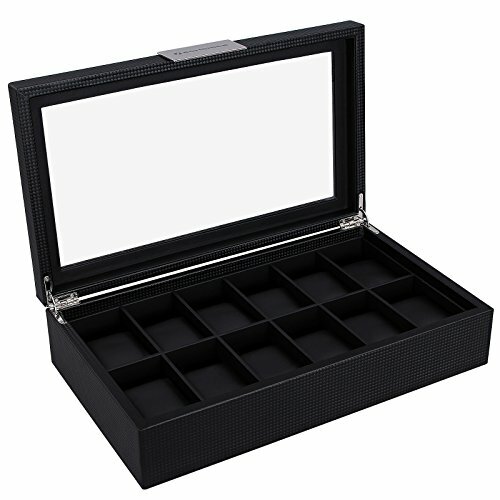 We offer a selection of models, including watch display boxes, watch display stands with bases, vertical watch display stands, and other models. 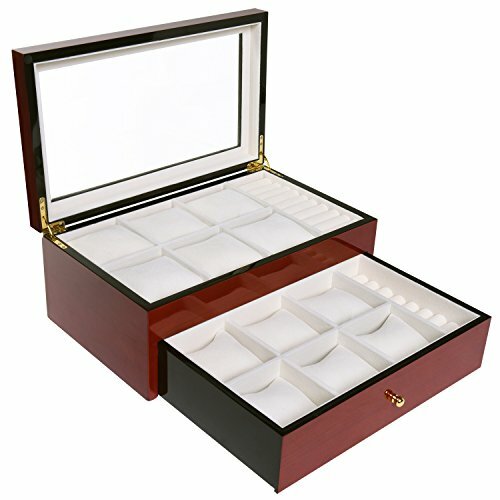 When choosing them, you can select depending on the size, shape, color, material and style. 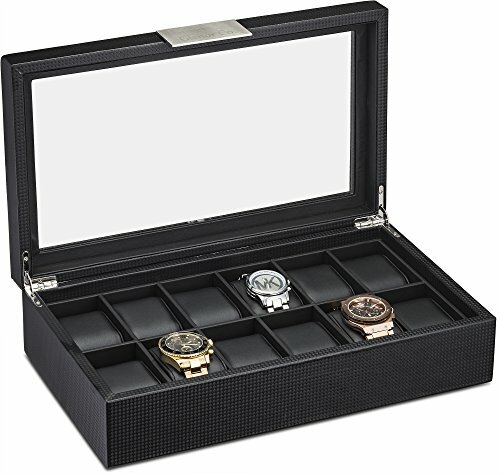 Depending on how many watches you need to display, you can choose the type of holder, and the model. 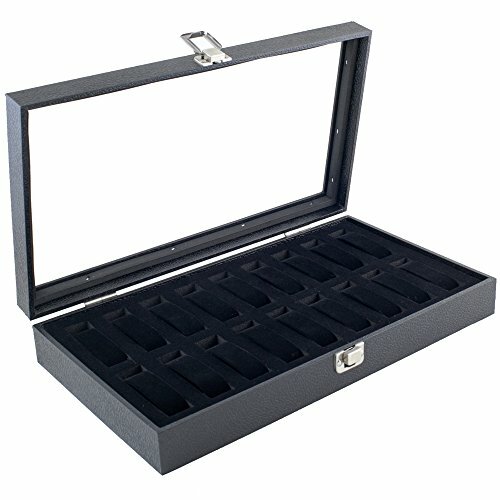 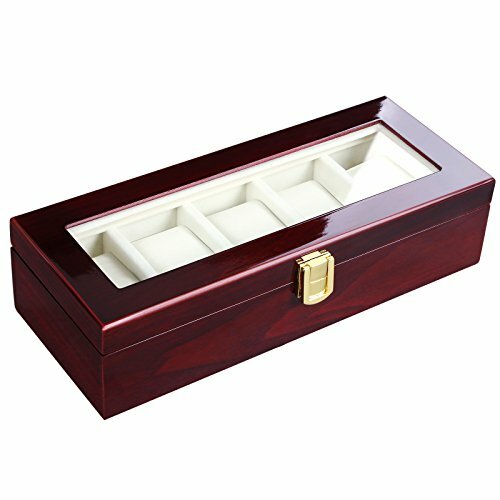 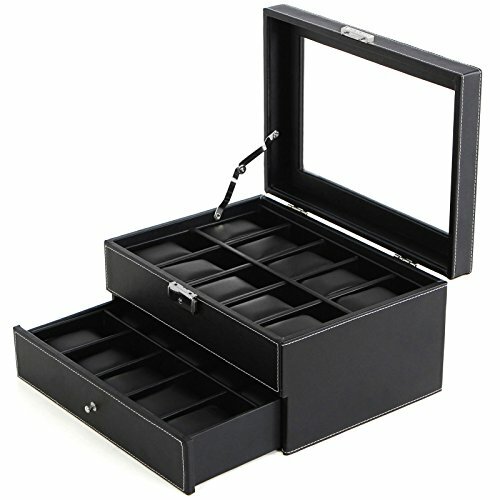 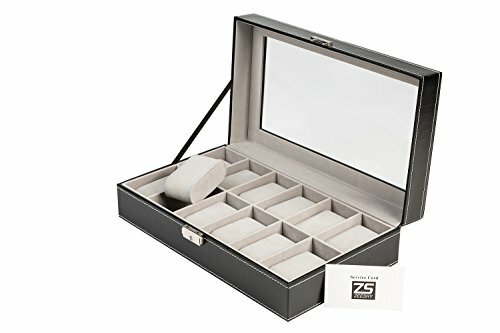 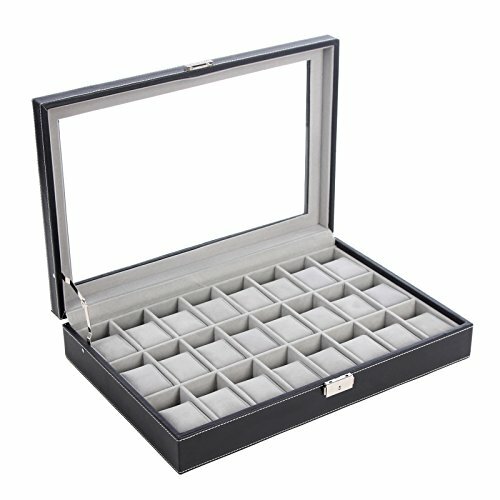 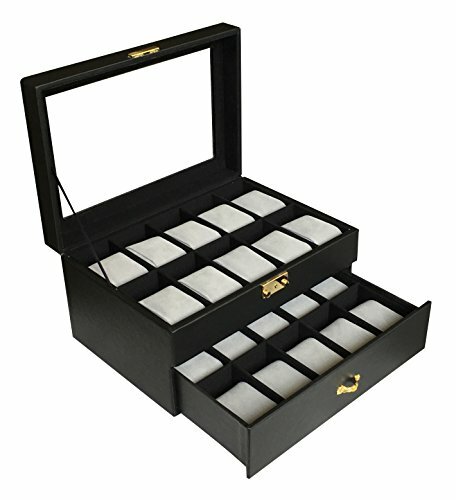 For example, if you want to use a watch display box, you can choose it depending on the number of watches that it can accommodate. 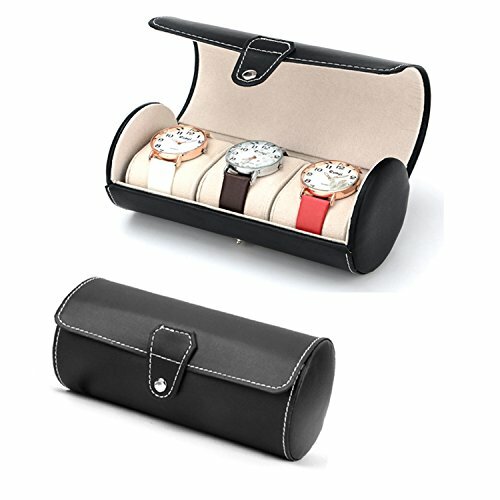 The watch holders are excellent for displaying watches in front of your customers, in your store, but also for organizing them, to have them always within easy reach of hand. 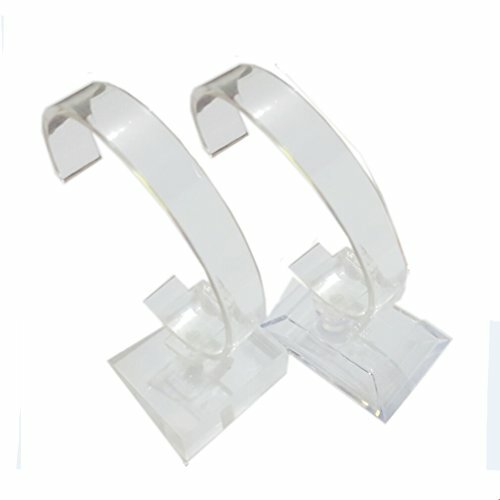 You can use them in your storefront window, on the countertop, on the shelf, in a display case, or even on your dressing table.